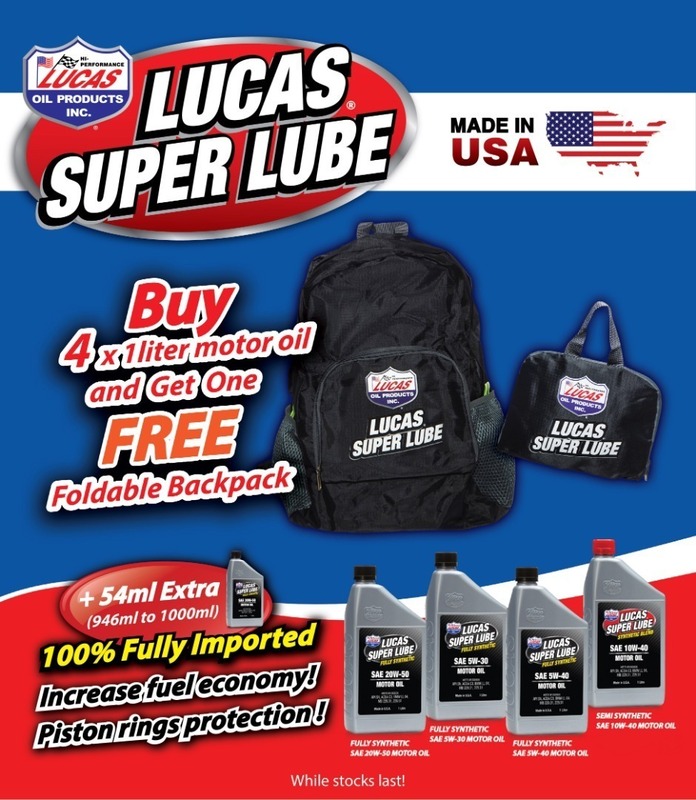 Super Lube Fully Synthetic SAE 0w-40 Motor Oil is a specially blended high performance engine oil that delivers maximum performance and increases fuel economy. 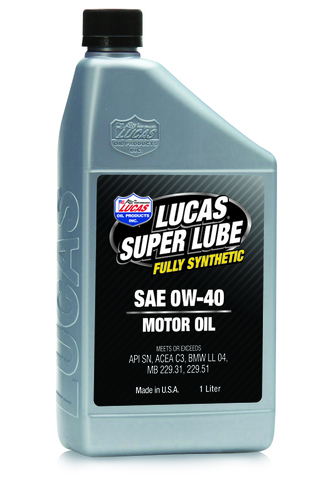 It protects all engines from the damage of extreme heat, friction and corrosion. 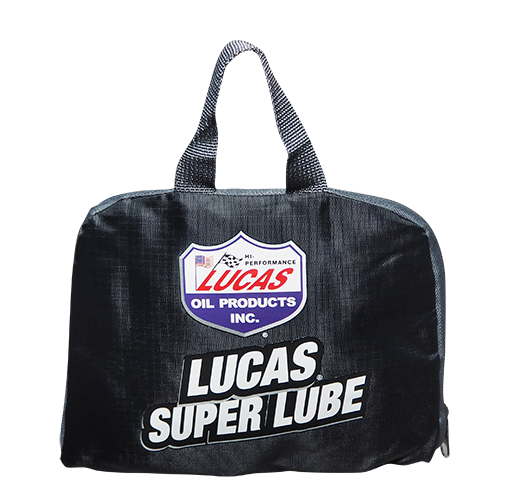 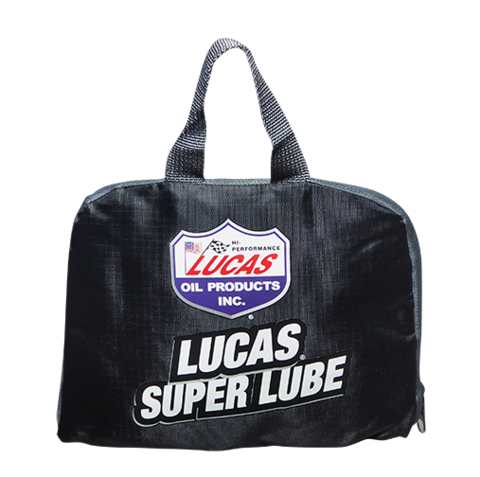 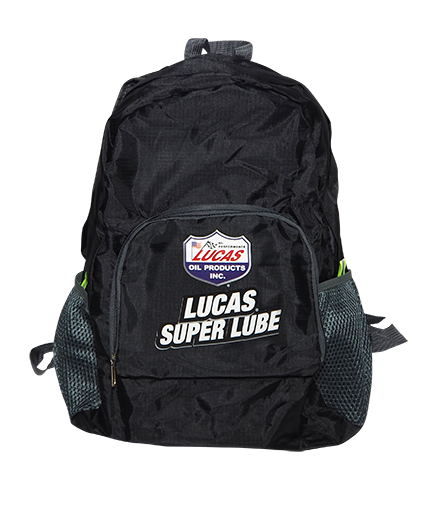 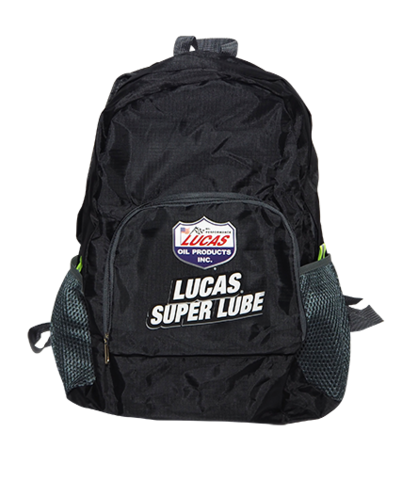 Suitable for use in passenger cars equipped with either gasoline or diesel engines.